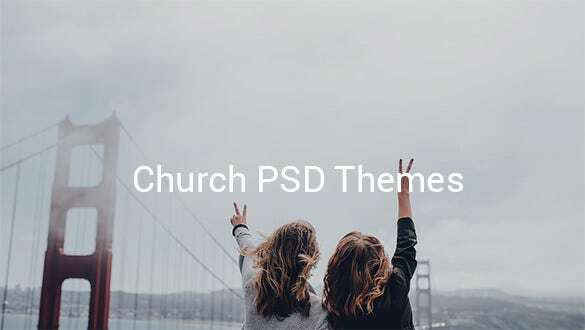 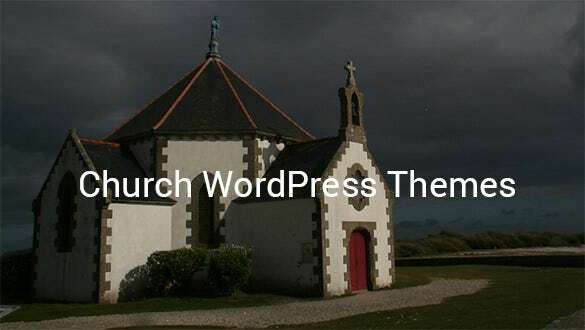 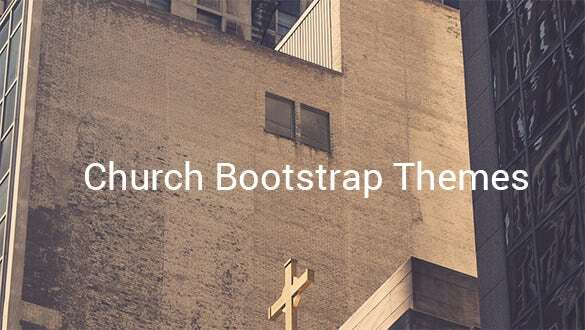 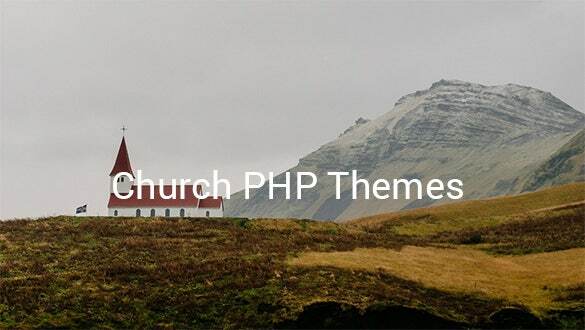 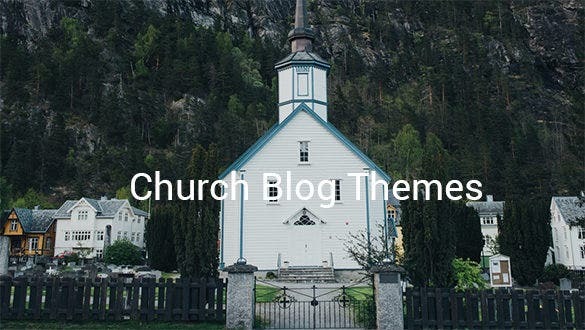 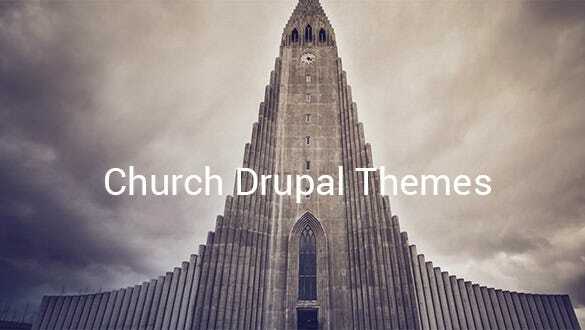 The premium church themes and templates are aided with a portfolio page which allows categorizing and organizing of projects to avoid the chances of overlapping of contents. 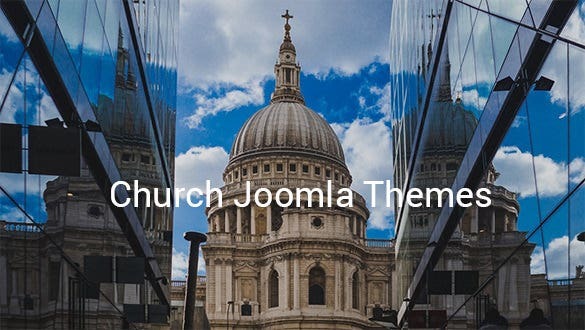 Download these editable templates enabled with great commenting system which are available in various web forms like Login form, contact from, user registration etc. 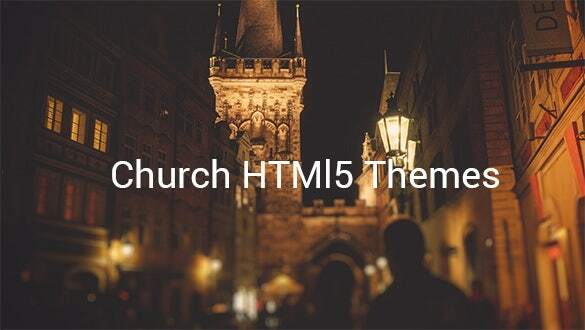 With video integration, audio player and much more, these templates help achieve a fully responsive site. 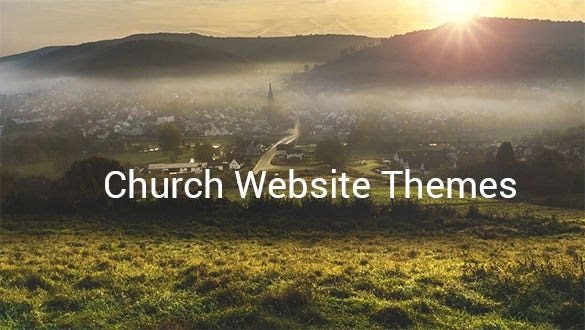 These customizable website templates are loaded with features like dropdowns, tabs, tooltips, advanced theme options etc.